Christian Smith, successful pro fighter as well as chief instructor for Tap or Snap, has received the full instructor’s license. 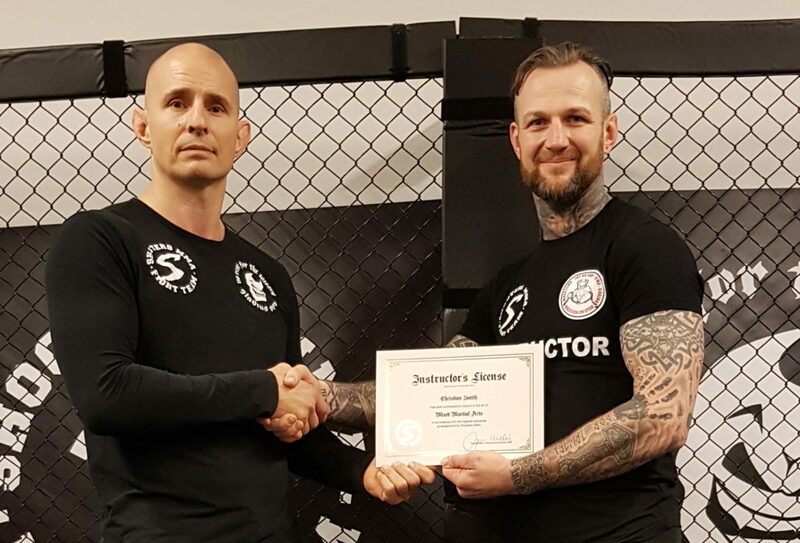 The licence was presented by Shooters MMA’s chief instructor August Wallén and is valid for five years. It is one out of only three issued so far world wide. Christian first competed in professional MMA back in 2001, winning all his first ten fights. He fought in heavyweight, light heavyweight, before finally moving down to the Middleweight division. 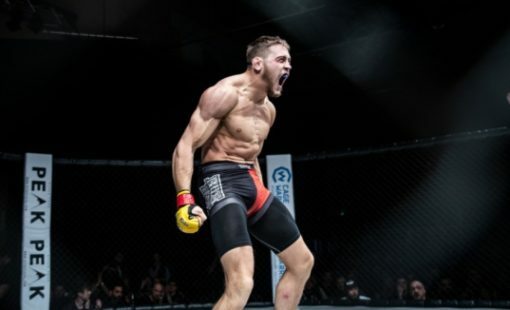 Over his ten-year career, Christian was ranked 4th in the UK, was Clash of Warriors Middleweight Champion, 2008 M1 Challenge UK Team Qualifier, and fought on shows like Art of War, M1 Challenge, and regularly on Cage Warriors. His professional record is 21-5. 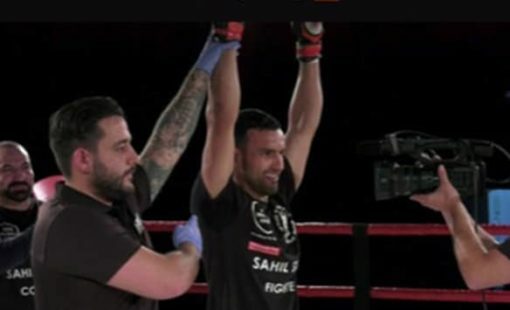 Christian joined Shooters MMA in 2005, attending as many courses as possible in BJJ, Submission Wrestling, Stand-Up Fighting and MMA. He has been chief instructor at Tap or Snap, based in Sutton-in-Ashfield, for around fifteen years. Along with the help from fellow instructors Dave Morris, Russ Wall, Tim Butler and Maxine Smith, Christian is teaching MMA, boxing, BJJ (black belt), and in British Wrestling (level one coach) and more recently Self Defence. 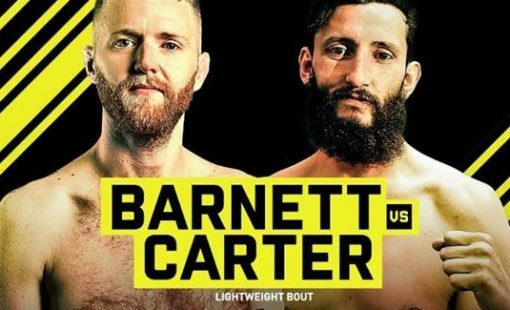 Tap or Snap has produced many champions on the English MMA scene, and in BJJ, including five junior world champions. Christian and Maxine also work regularly with local schools, sports clubs and Parkinson’s patients providing them with fitness and wellbeing through martial arts.